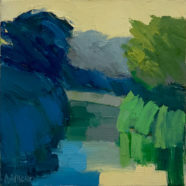 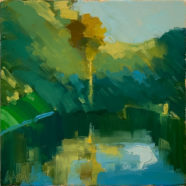 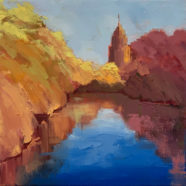 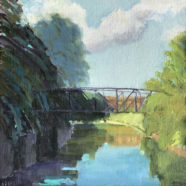 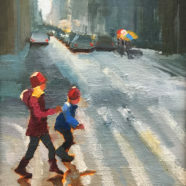 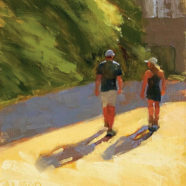 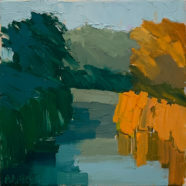 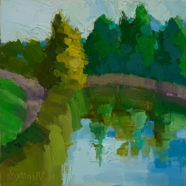 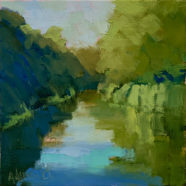 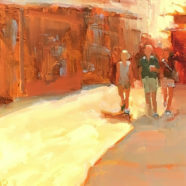 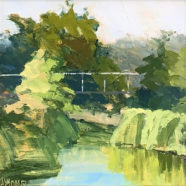 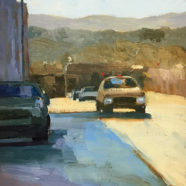 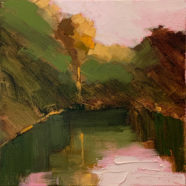 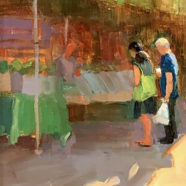 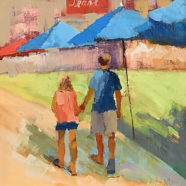 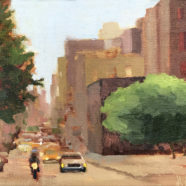 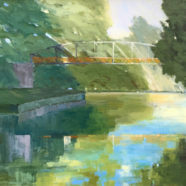 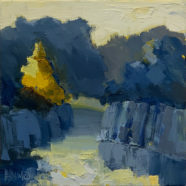 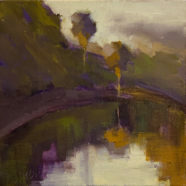 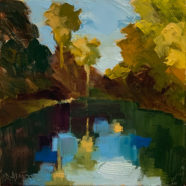 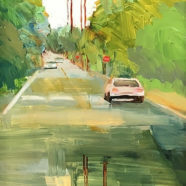 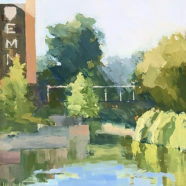 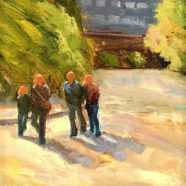 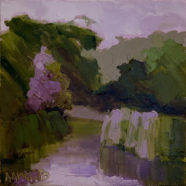 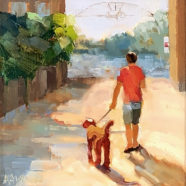 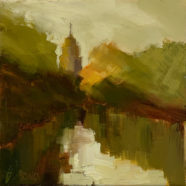 Andrea Almond is a plein air landscape painter with a BFA from the University of North Texas. 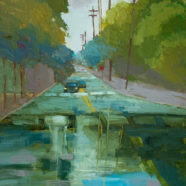 She has studied under notable artists: Ken Auster, Peggy Knoll Roberts, Kim English and Calvin Liang. 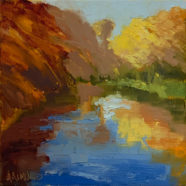 Andrea is a native Texan, born in Fort Worth, and currently lives and works in San Antonio. 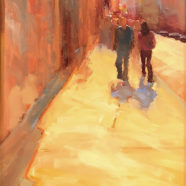 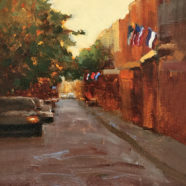 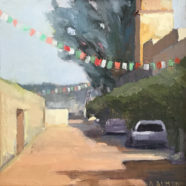 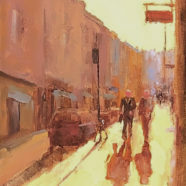 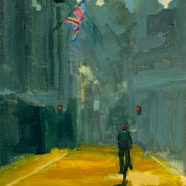 In 2003, she took notice of early morning light on the quiet streets of Paris, inspiring her to paint urban landscapes of older cities like San Antonio and New Orleans.